The VENTURELLA STUDIO was established in 1985, specializing in conservation and restoration of historical stained glass from Medieval Europe to Twentieth century America. The VENTURELLA STUDIO is owned and operated by Thomas Venturella. He has been working solely with stained and leaded glass since 1969 and he oversees all fabrications of new work and is directly responsible for all restorations. All restoration and conservation work done at the VENTURELLA STUDIO is in stringent compliance with the accepted practices of both the International Institute for Conservation (IIC) and the American Institute for Conservation (AIC). The VENTURELLA STUDIO’s work procedures have been recognized by the AIC as being wholly professional and totally within the philosophy of that organization. 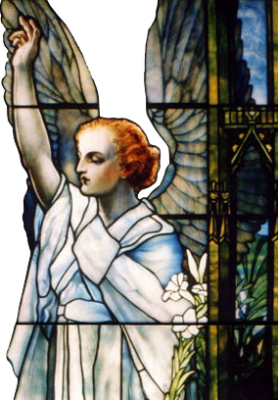 Thomas Venturella is a member of both the IIC and AIC and was awarded “Professional Associate” status by AIC making him the first stained glass conservator in the United States to be so recognized.